Completely re-built on the original foundation in 2001, this very bright, wonderful Colonial offers open living space with flexible usage. 1st floor: LR, DR & Kitchen Great Room (Maple cabinets, SS appliances & granite); FR & BR/office. 2nd floor: Master suite w/bth & W/I closet; 2 large bdms; hall bath & loft that could be additional bdm. LL: Rec Rm, 5th BR, bath & utility room. Very large yard. Convenient location. 4310 Church Street Skokie, Illinois 60076 is a single family property, which sold for $477,500. 4310 Church Street has 5 bedroom(s) and 4 bath(s). 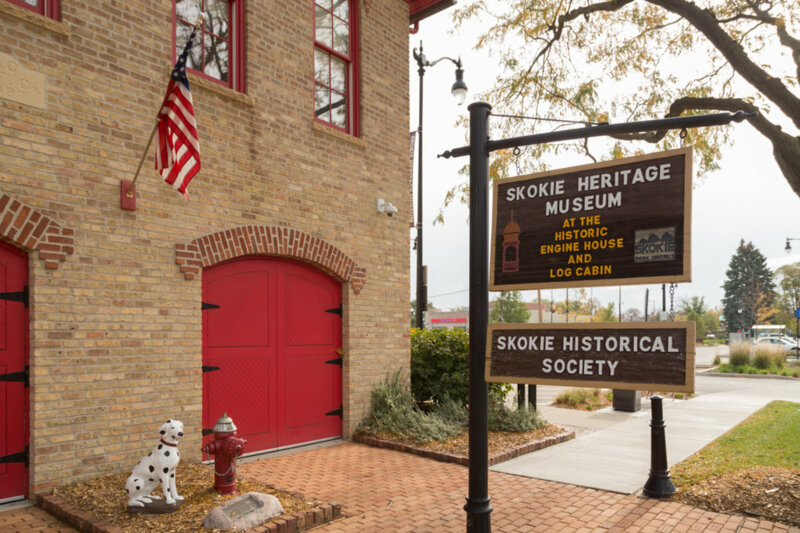 Want to learn more about 4310 Church Street Skokie, Illinois 60076? Contact an @properties agent to request more info.